Product prices and availability are accurate as of 2019-04-10 04:29:01 EDT and are subject to change. Any price and availability information displayed on http://www.amazon.com/ at the time of purchase will apply to the purchase of this product. General purpose motor can be used for many applications requiring a three phase Electric motor. 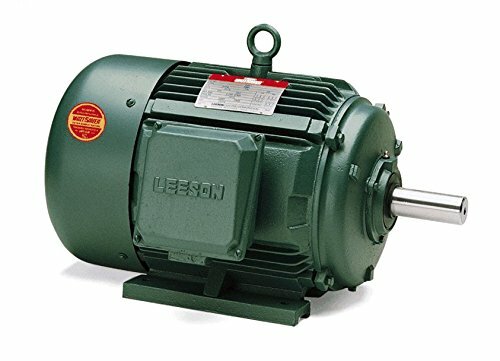 Motor has a rigid base mount with a keyed shaft. Wiring diagram on motor name plate. TEFC = Totally Enclosed Fan cooled.